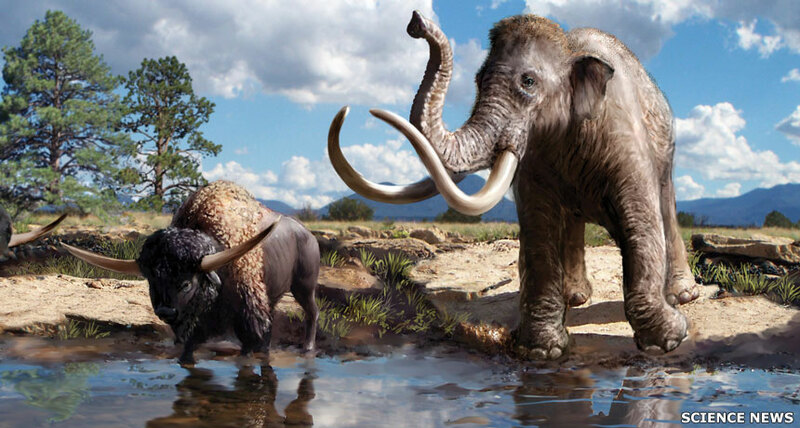 The Younger Dryas cold spell hit North America hard, just when things were starting to warm up at the end of the ice age - not only did many of the large mammals die out but so did the Clovis culture. Original text copyright © P L Kessler and the History Files. Image copyright © respective copyright holders. An original photo page for the History Files. Go back or return home.